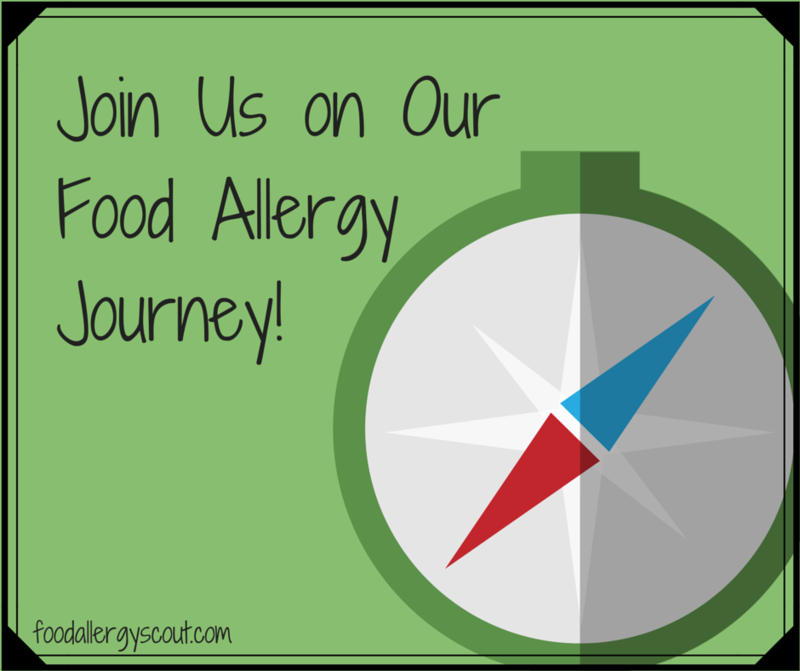 Join Us on Our Food Allergy Journey! Hello! Welcome to Food Allergy Scout! My name is Nadia, and I’m the mother of two young girls with multiple food allergies. Our family works around allergies to wheat, soy, milk, eggs, peanuts, and tree nuts. Of the top seven food allergies, the only one to which we are NOT allergic is shellfish! Going grocery shopping? Know how to read labels like a scientist, know common ingredient substitutes, and budget for specialty brands. 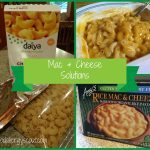 Traveling and will need to eat on the road? Plan to bring your own food or know what restaurants at which you can or can’t stop. Going to a school, church, work, or community event? Figure out what food is being served, how it is being prepared, or bring your own food (or skip it altogether). 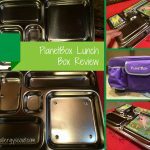 Packing lunch for a child at daycare, preschool, or school everyday? Have some creative options ready. Preparing food or cleaning up? Have separate pans for this and that, color coded dishcloths, and knowledge about cross contact. I don’t know about you, but sometimes my head spins with all the information I need to know on a daily basis. 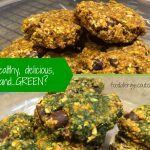 I find myself frustrated looking for product reviews, ingredient lists, common substitutes, or just wanting to ask other food allergy people, What do you make every week? What are your go-to products and weekly routines? How do you manage it? 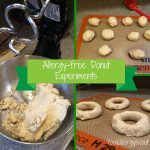 Now don’t get me wrong, we are blessed to live in a time when information about food allergies can be found with a little time and effort, and specialty products and recipes are getting easier to find everyday. And of course, the more you live and work around food allergies, the more second nature it becomes. But my husband and I have found that even after five years of having a daughter with food allergies, we are still on a learning curve. We continue to scout out and organize routines, recipes, products, and information for ourselves and for friends and family, too. And you know what? As the food market and public knowledge (and dietary trends) keep changing, we probably will be doing this for years to come. To learn from all of you fellow food allergy scouts out there who are on the same journey as us! I’m curious to know, what was your greatest frustration when you (or a family member or loved one) was diagnosed with food allergies? What have been some road blocks for you on this journey?